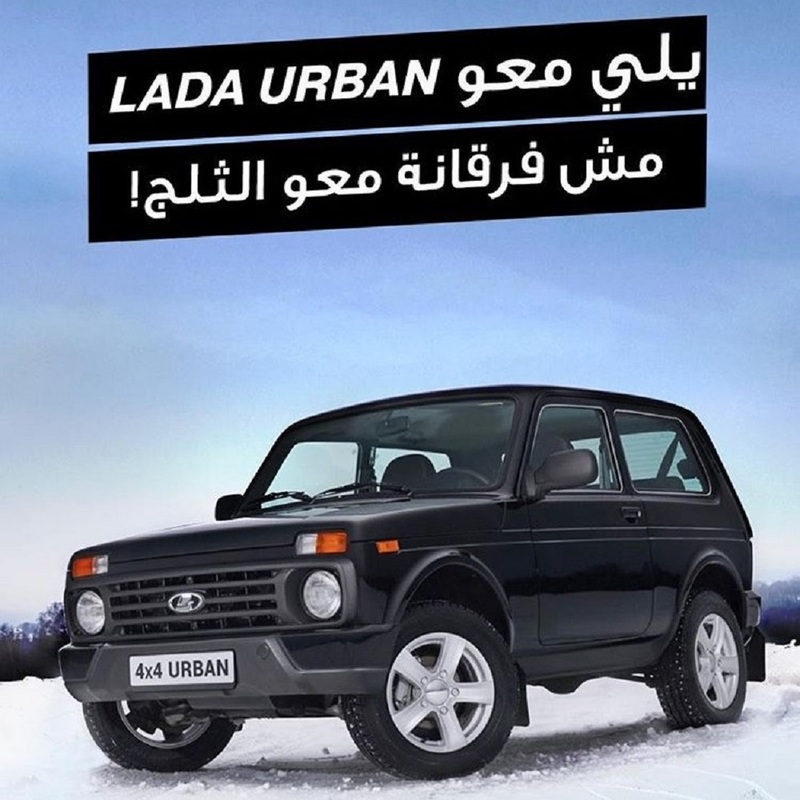 Well, at least Lada is reacting to the ambient weather! 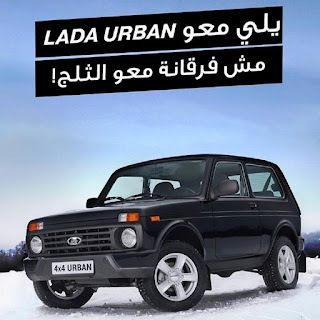 "He who has a Lada Urban does not care about the snow"... Pity they do not say how the Lada Urban behaves in the water clogged Dbayeh where the whole road became a giant pool. Alternatively, should you want a car to "ski and swim in the same day" I already told you about the Renault Amphicar.